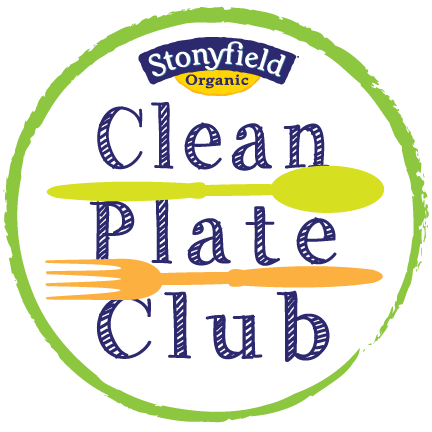 If you're like me, you've tried a few of the many subscription meal kit companies on the market. However, none of the other meal kits I tried were a perfect fit for my lifestyle. Until recently, that is! I was recently invited to be a Chef'd Food Critic. After two months of trying Chef'd out in my home, I'm officially hooked! Chef’d is a meal kit company that's truly unique. It doesn't require a weekly or monthly subscription, and it gives users the ability to reorder their favorite meals! My favorite thing about Chef'd is that instead of having a few meal options each week, they have literally hundreds of meals to choose from. 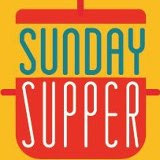 You'll find everything from breakfast to dinner...and decadent meals to recipes for people with special dietary needs. As the following video I made shows, ordering from Chef'd and cooking the meals is a snap. Bottom line: Chef'd makes it very easy for me to cook up a delicious meal in minutes during the hectic work week! For my first shipment, I selected New Orleans BBQ Shrimp. It came with rice, herb-butter roasted corn, and baguette for a delicious complete meal. The ingredients for my meal arrived prepped, labeled, and ready to use. The included illustrated recipe card was easy to understand -- even a novice cook should be able to follow the step-by-step instructions. From start to finish, this meal took about 40 minutes to prepare. The shrimp was bursting with the big flavors we love -- and I especially loved how much time I saved by not having to peel the shrimp or chop all of the other ingredients. 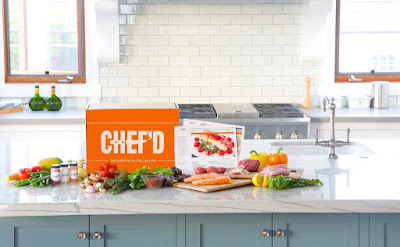 Another great thing about Chef'd is the great companies and chefs they partner with to provide recipes -- including Weight Watchers, New York Times Cooking, and the James Beard Foundation! Later this week, I'm making a Chicken Souvlaki recipe created for Chef'd by chef Michael Psilakis. I've also tried two yummy on-the-go breakfasts from Chef'd so far: Peanut Butter Toast with Strawberries and Honey and Quaker Overnight Oats. Both were simple to make and were perfect for enjoying at my desk during the work week. So...now you've seen exactly how Chef'd works. 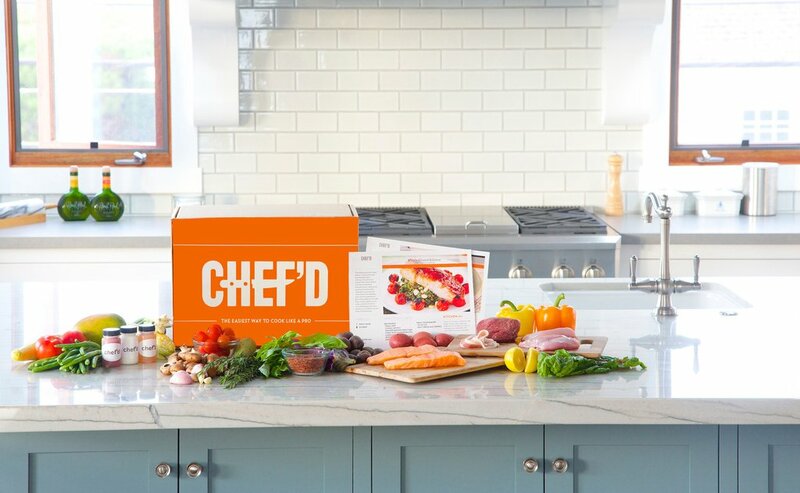 Would you like to try out Chef'd in your kitchen to see how truly great this meal kit delivery service is? 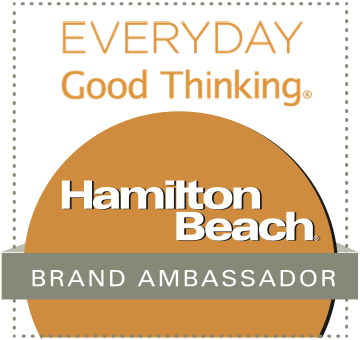 I'm going to provide a little incentive that will save all first-time Chef'd customers a little bit of money! 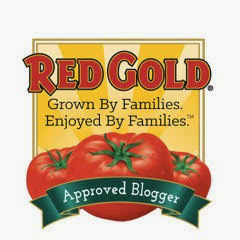 Simply visit the Chef'd website via The Weekend Gourmet's special link. When you do, you'll receive $10 off your first order -- and delivery is absolutely FREE for all orders of $40 or more. So...to recap this special offer: $10 off and free shipping! What are you waiting for?!?!? 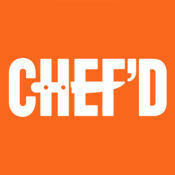 I hope that my readers will check out Chef'd and see for yourself exactly why I am loving it so much. You can thank me later☺!! Disclosure: I am a Chef'd Food Critic. In this capacity, Chef'd provides me a credit each month to try out a recipe or two in my kitchen and share the experience with my readers and social media followers. All opinions expressed are solely my own.